10.5"L x 5.5"W x 5.25"H One of my favorite things to personally collect are "retro regal" marble grape clusters from Italy. 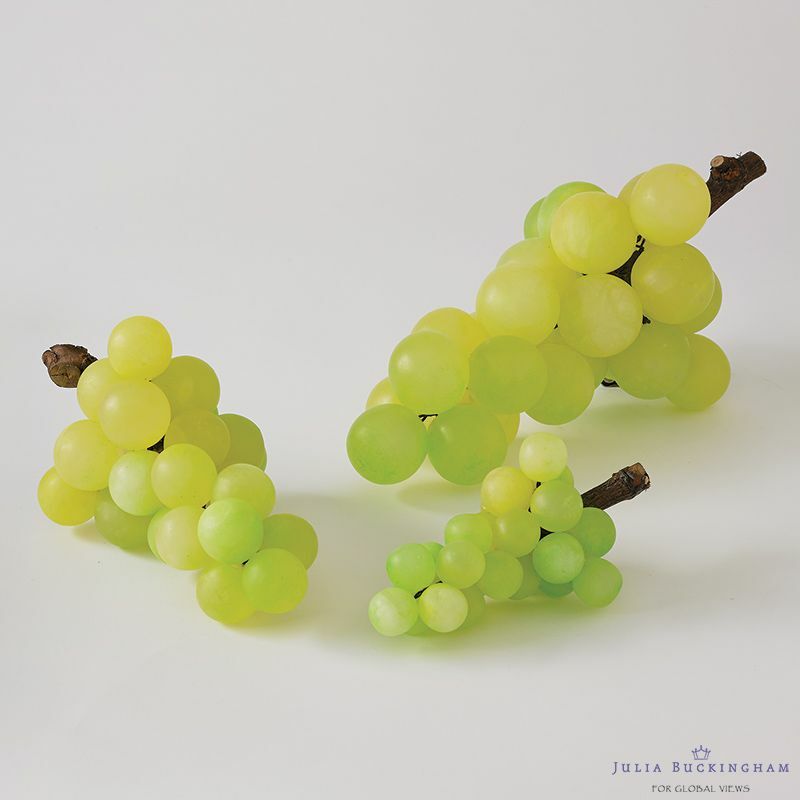 Now to remind all of us to live the" dolce vita", these over scale adaptions make great additions to a range of interiors.The much loved Bella Grape Clusters are available in Alabaster and Chartreuse. 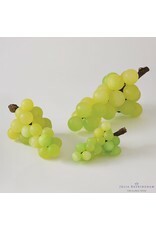 In three sizes, small, medium and large.